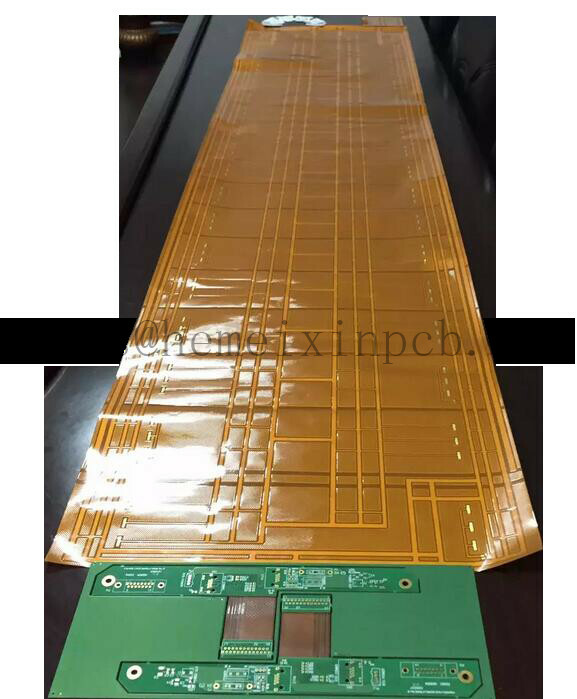 Product categories of Flexible Circuit Board, we are specialized manufacturers from China, Flexible PCB Fabrication, Flexible PCB suppliers/factory, wholesale high-quality products of Flexible PCB Solutions R & D and manufacturing, we have the perfect after-sales service and technical support. Look forward to your cooperation! Most Flexible Circuit Board are being manufactured using [Kapton", a material developed by Dupont Corporation. This polyimide film based material is resistant to heat, has dimensional stability and a low dielectric constant of 3.6.